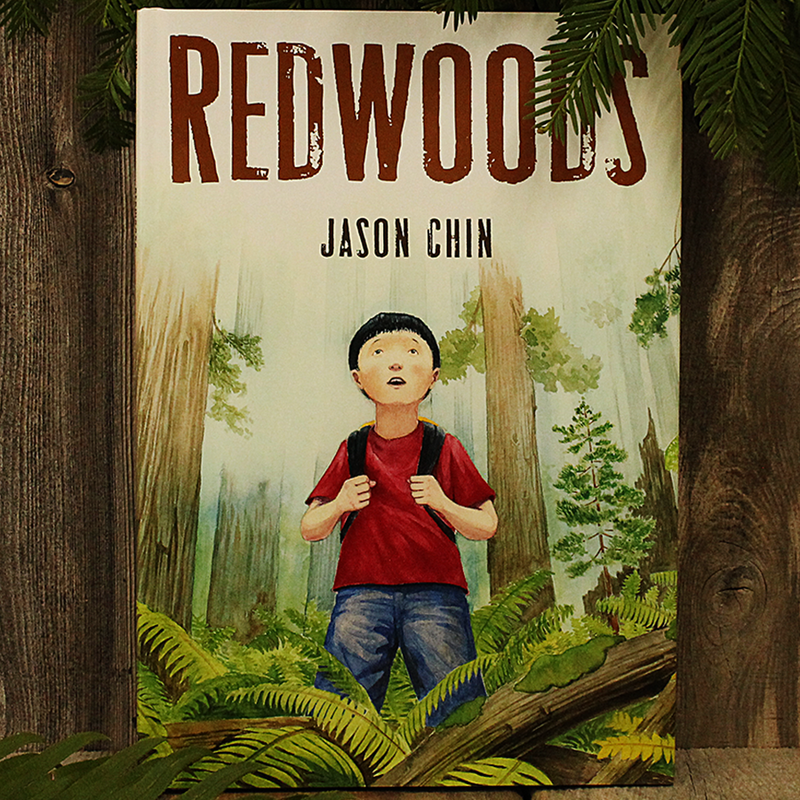 A subway trip is transformed when a young boy happens upon a book about redwood forests. As he reads the information unfolds, and with each new bit of knowledge, he travels--all the way to California to climb into the Redwood canopy. Crammed with interesting and accurate information about these great natural wonders, Jason Chin's first book is innovative nonfiction set within a strong and beautiful picture storybook.